Xylometazoline (Pronunciation: Zylow-met-TAH-zoleen), also known as xylomethazoline, is aÂ drug which is used as aÂ topical nasal decongestant.It is applied directly into the nose, either as aÂ spray or as drops. Xylometazoline is marketed under many brand names (see below) but the most common by far is Otrivine. 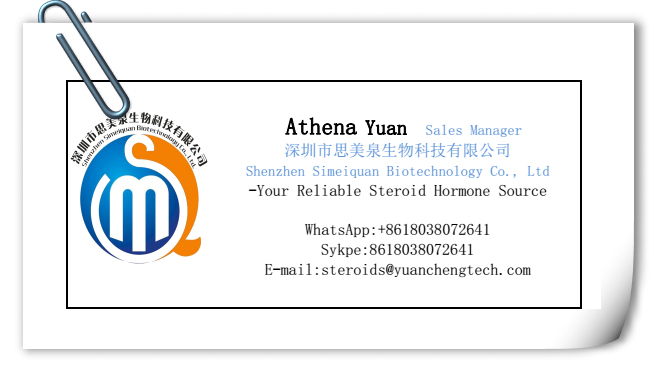 The standard adult solution strength is 0.1% w/V xylometazoline, and the dose for children under 12 is usually 0.05%. It should not be used for too long aÂ period of time, or rebound effect may occur after discontinuation (see: Rhinitis medicamentosa). It is on the World Health Organization's List of Essential Medicines, aÂ list of the most important medication needed in aÂ basic health system. A White or almost white, crystalline powder; odorless or almost odorless. IR Spectrum of test sample is concordant with IR Spectrum of Xylometazoline Hydrochloride WS. An absorbance should be maximum at about 265 nm and minimum at about 257 nm with two inflections at about 270 nm and 275 nm. The size ,intensity and RF value of principal spot obtained from The test solution correspond to those of the principal spot obtained from the Xylometazoline Hydrochloride WS-solution. A curdy white precipitate should form, which settles in the test tube, indicating presence of chloride ions. Not more than 0.2 ml 0.01 MÂ NaOH is required. 1.Please let me know the items you are looking for, quantity, and the destination country. 2. We send the detailed price of our product and offer the suitable shipping method for your reference. 3. 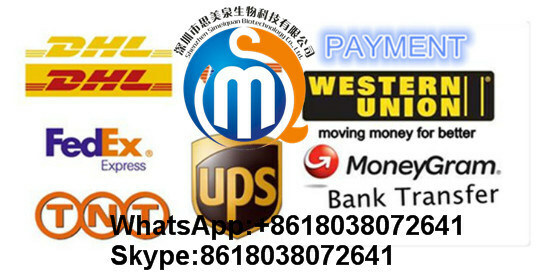 You confirm the order and pay money 100% in advance and send us the detailed address. 5.Once parcel is sent,I will offer you parcel's picture,tracking number and tracking website. 6.After you receiving parcel,we will offer you best after-sale.